There is a new scent in town….this one combines my love for cars and passion for fragrances into one: The Ferrari Red Power perfume. 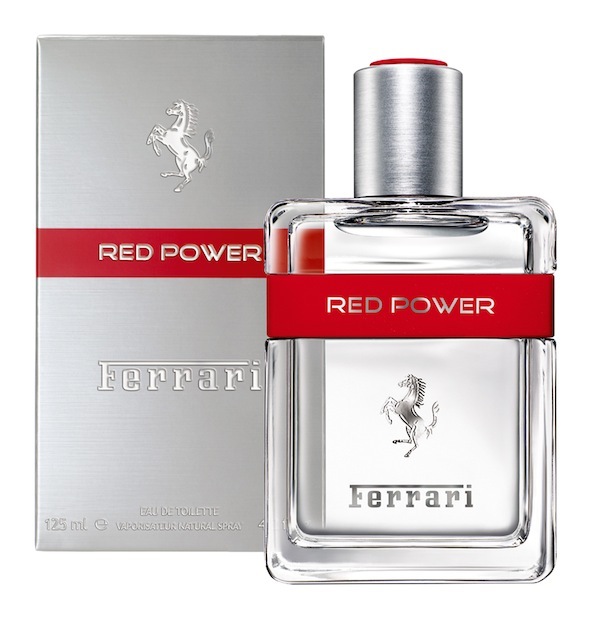 Ferrari, the famous purveyor of Italian supercar heritage, has in fact launched Red Power – it is a new masculine fragrance encompassing the Prancing Horse’s affiliation with performance, excellence, and sheer adrenaline. It kind of reminded me of someone who has similar qualities. The cost (125 ml) was 270 AED which is not much for a Ferrari fragrance…I recall paying more for the last one I got so its good value for money….enjoy!